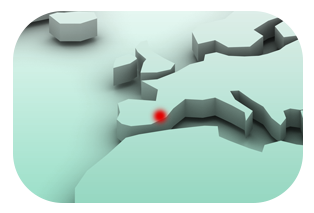 GLOBAL GROWTH IN THE IML MARKET CONFIRMED, proof lies in Creaprint’s absolute success at K 2016 Dusseldorf. Two months after we participated in the K Trade Fair in Dusseldorf, it’s now time to recap and take stock; firstly, of the market where there seems to be unprecedented growth worldwide and secondly, of how well our company was received at this event, which resulted in a surprisingly positive number of visitors quite well above our expectations as we were able to meet with current and future customers from around the world. The CREAPRINT team is quite happy on an international level and committed to the interest shown by the visitors we talked with at K2016 as well as to the companies which had only been visited by our sales team to date yet really welcomed us at this event. 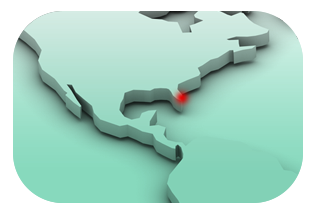 We would like to THANK all of our customers who work with CREAPRINT as a team and allow us to continue growing and improving day after day as well as all of our future customers who force us to improve in order to be able to serve new markets and products. It was highly satisfying to have been able to verify the great interest in the various CREAPRINT products which not only focus on packaging but also open up the range of decorative solutions with in mould labels to a universe of possibilities. 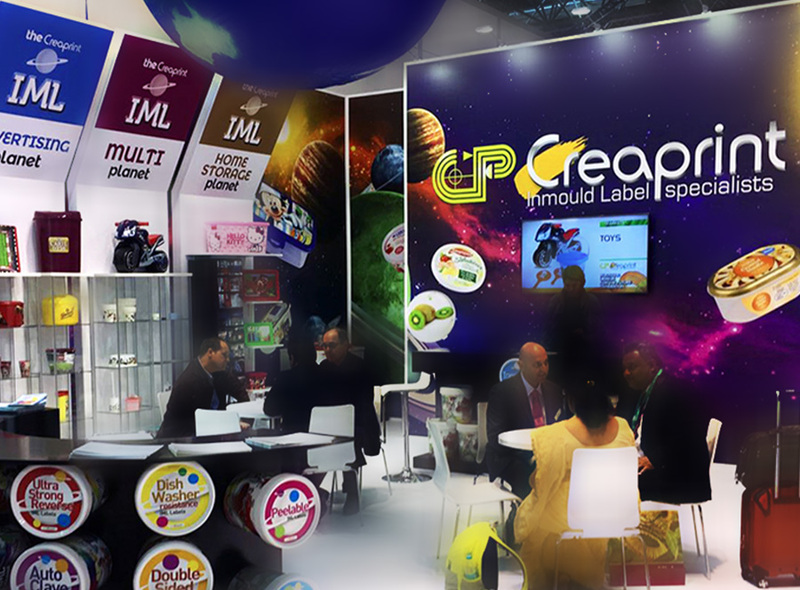 Thanks to all of this, CREAPRINT hopes to have a very prosperous 2017 along with its customers in the IML label market by building on its current successes and with great ambition to continue increasing our presence worldwide.